Beware, Ladies! The Party Has Started! 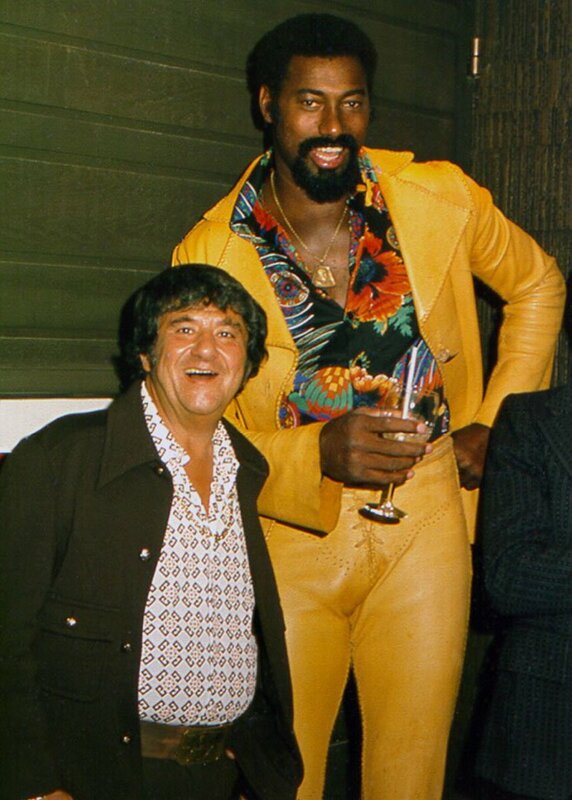 Thanks to Wilt’s suit, yellow cows are now extinct. Not sure about the animal Buddy is wearing on his head.